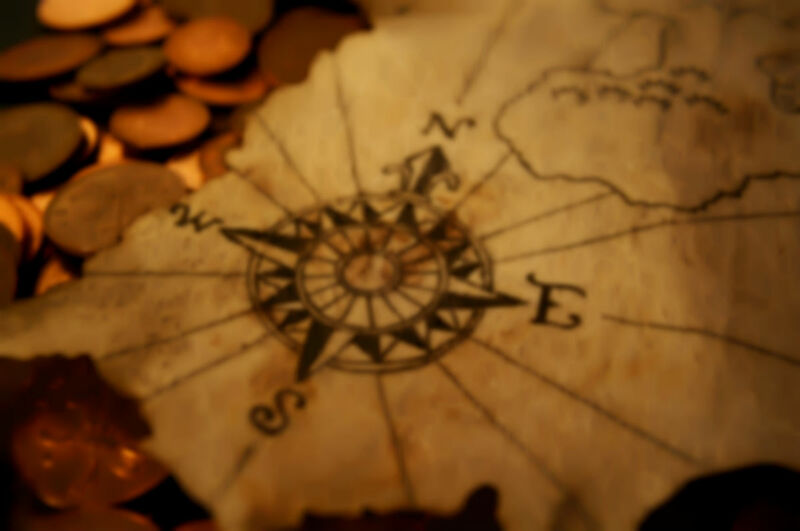 Translate the location of the next clue into a foreign language for the treasure hunters to interpret. You can use online translators such as Google's translation feature to create the clue. Sometimes this type of clue can be nicely deceiving, as the translation can look like an encrypted or coded clue in English rather than a simple translation to another language. Make it clear if the treasure hunters are allowed to use online translators or dictionaries to translate the clue.